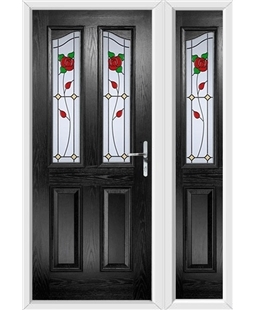 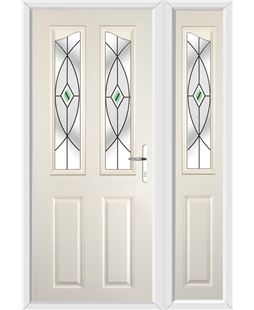 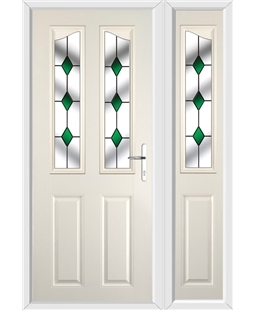 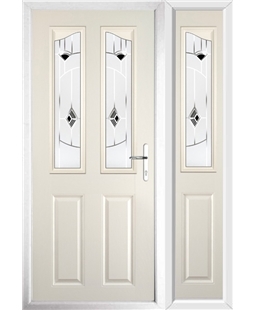 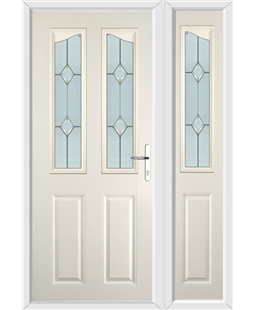 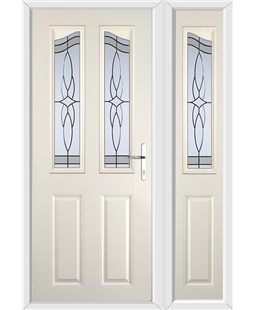 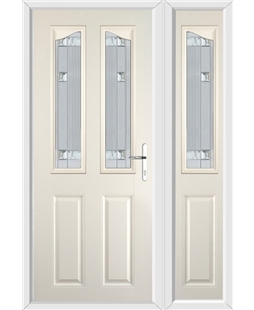 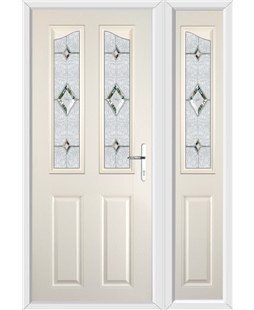 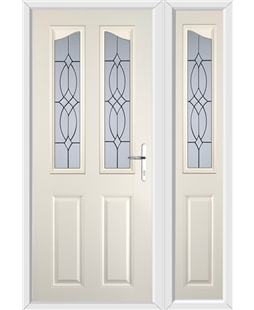 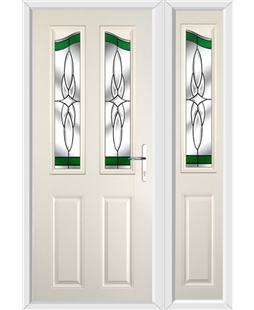 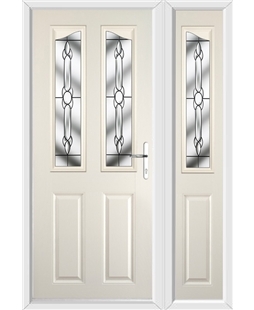 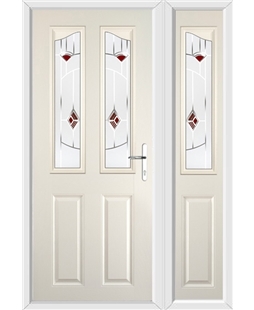 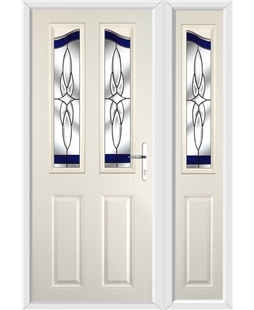 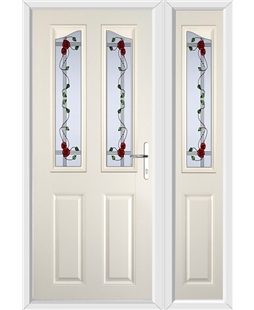 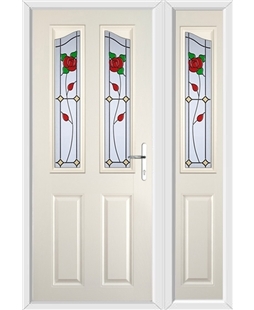 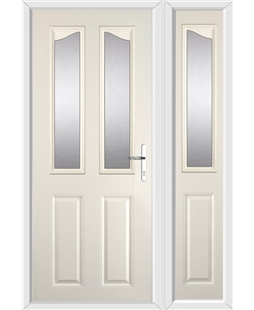 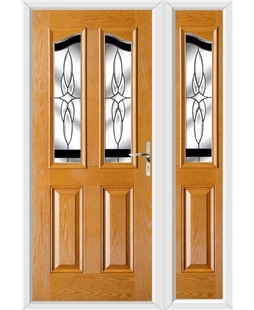 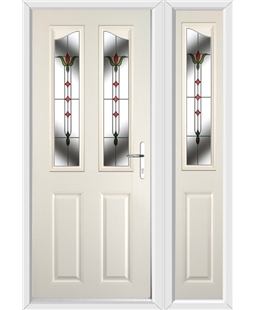 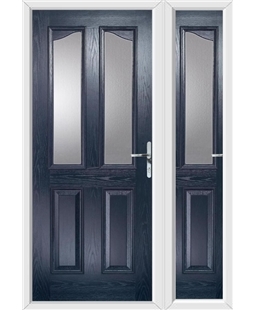 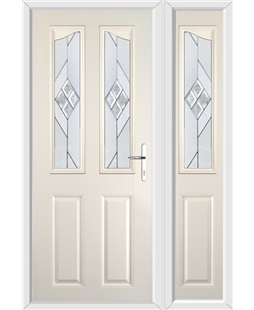 The Birmingham range of Composite Doors and matching side panel blend superior heat retention performance and security with a vintage door design. With a wood-like finish to the GRP skin, you can experience the benefits of composite door designs while enjoying the aesthetic nature of the door. Having a matching side panel that includes glazing does not mean that the thermally efficiency of these doors are compromised. This door can actually help you save money on your heating bills and stop warm air escaping from your home and cold air entering; this is thanks to the doors 44mm thick timber lined solid panel and double glazed energy efficient glass. 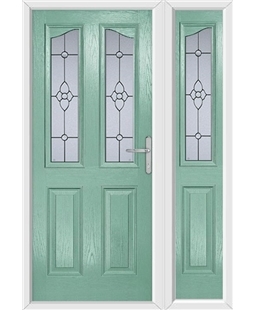 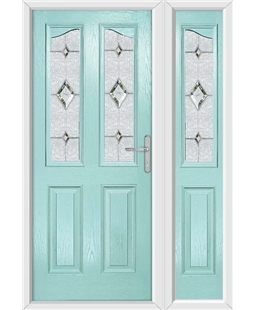 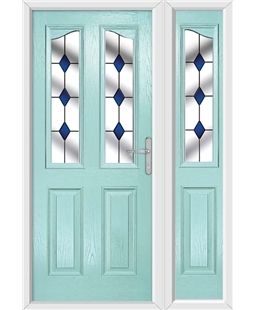 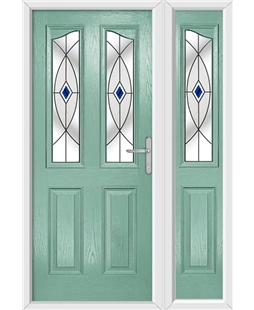 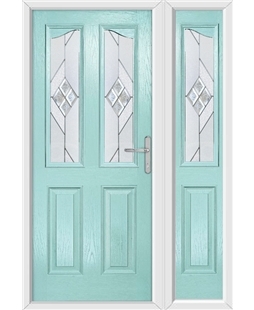 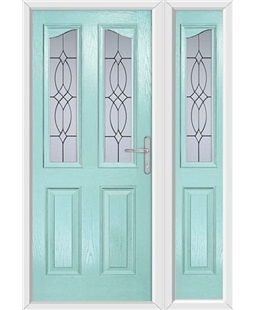 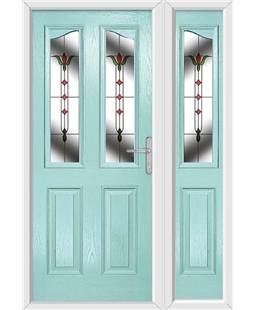 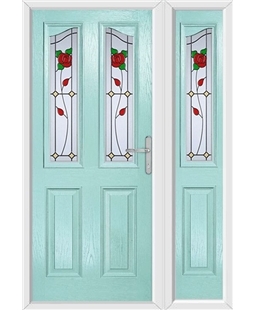 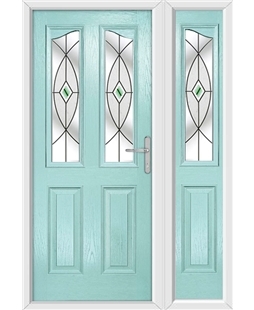 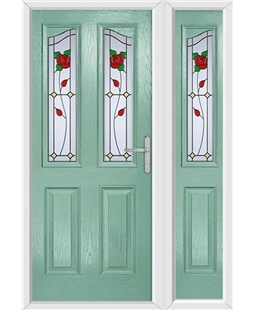 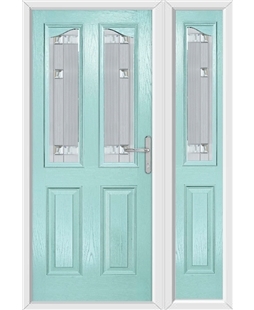 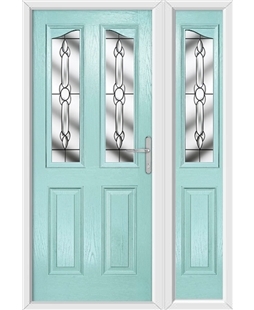 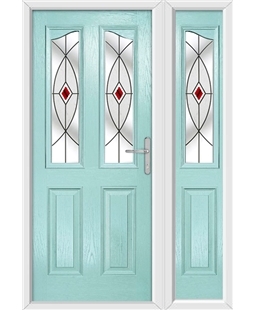 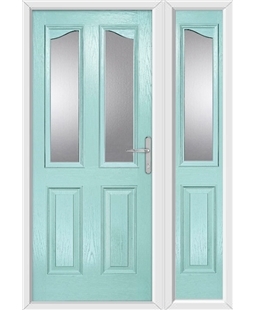 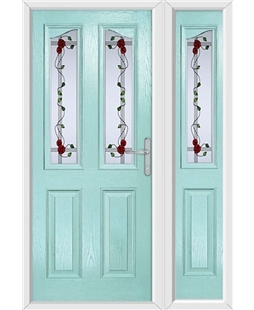 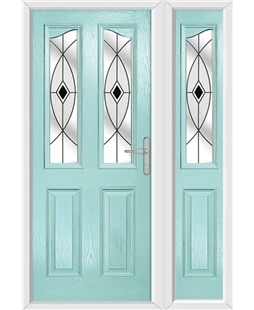 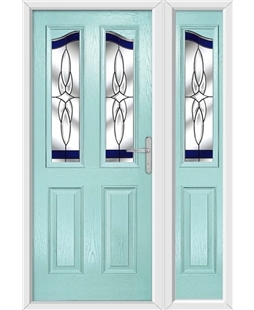 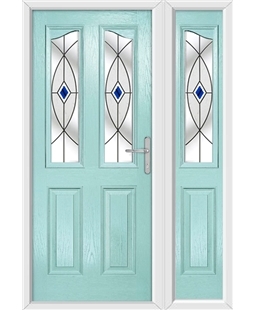 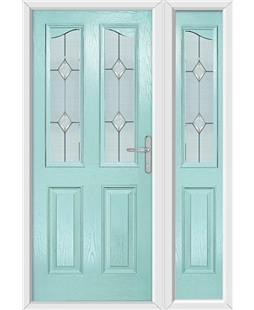 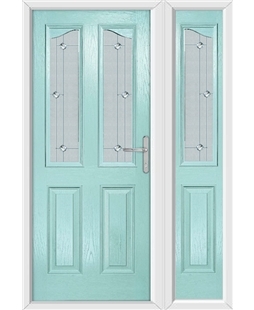 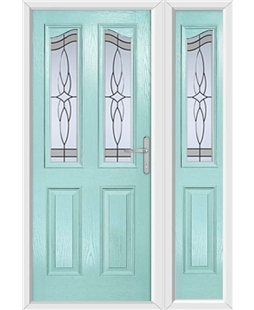 Our Birmingham door range is available in 11 incredible colours as well as 26 unique glass styles and a range of obscure glazing, which allows you to design a new front door that is perfect for you and your home.